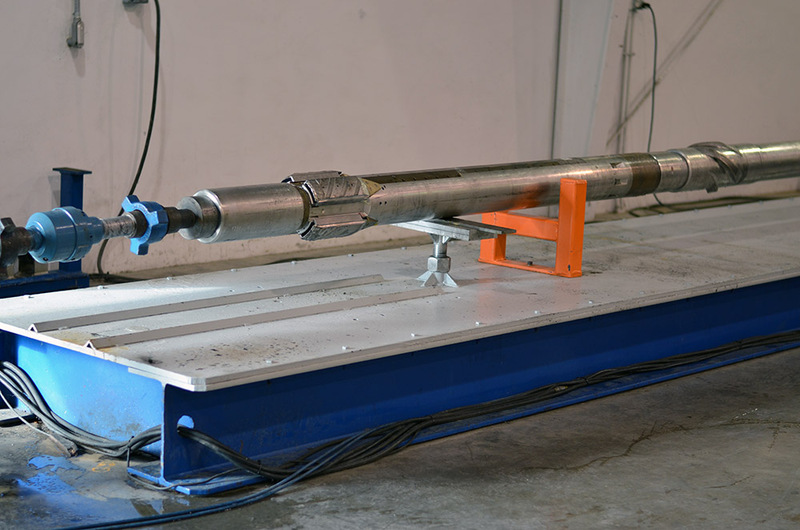 DoubleBarrel RSS is now offering flow loop testing services! 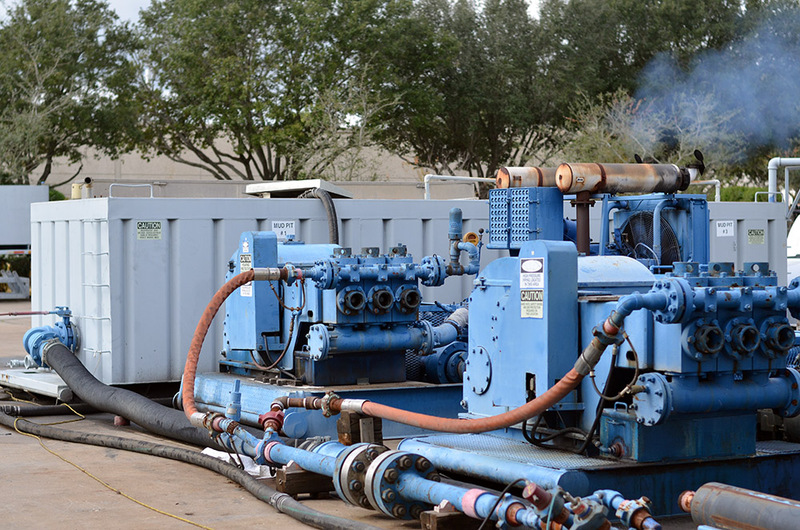 Flow loop consists of (2) Ellis Williams 440 HP triplex pumps. Each pump is driven by a 450 HP V-12 Detroit Diesel Engine. Flow is measured with a Daniels 4” turbine flow meter. Contact DoubleBarrel for more information.